Need a little inspiration when it comes to home decorating, r buying? Here are some books to help you get started. 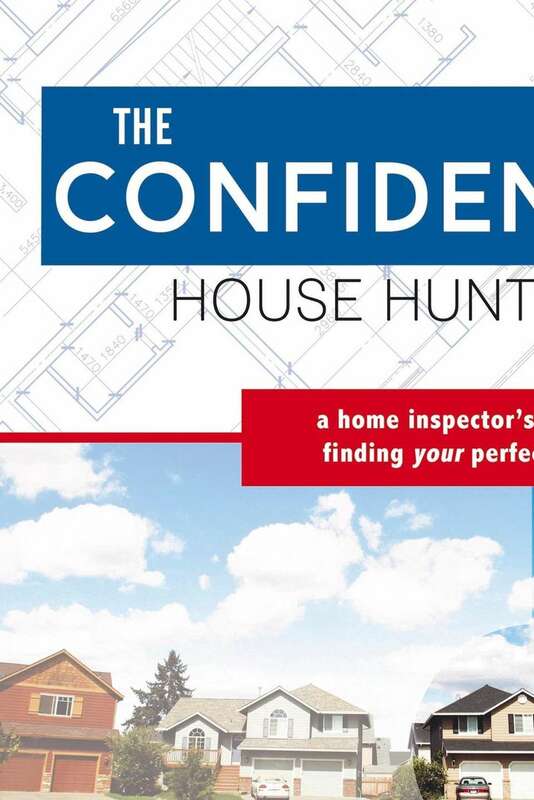 If you’re looking to buy a house, “The Confident House Hunter: A Home Inspector’s Tips for Finding Your Perfect Home” (Plain Sight Publishing, $16.99) is packed with plain-English advice for spotting problems before you sign on the dotted line. American Society of Home Inspectors-certified inspector Dylan Chalk shows readers how to get the most out of inspections, outlines his guiding principles for making informed real estate decisions and shares strategies for sorting homes by age, ownership history, type and architectural style. He dedicates several chapters to walking through the “nuts and bolts” of a multitude of home systems and highlights the calling cards of destructive household pests in another. Chalk sprinkles personal stories from the field throughout the book, which includes a handy, book-ending cheat sheet with his top 20 nuggets of wisdom.